The aerospace industry is a global one that has transformed the lives of consumers and businesses around the world. Aircraft have to travel great distances at extremely high altitudes, withstanding all kinds of pressure and stress. To ensure that this process happens smoothly, the manufacturing methods behind it have to be absolutely perfect. Lasers, and particularly fiber lasers, have become a crucial part of this manufacturing process helping to construct, weld and enhance aircraft. One such process that finds popular usage is laser marking. 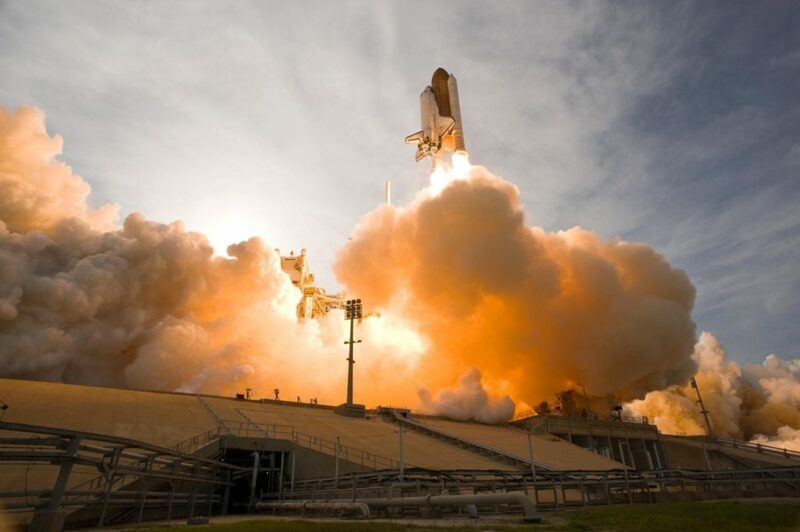 While the most popular and common use for the aerospace industry is for the commercial airlines that fly every day, this industry also encompasses the space outside of the Earth too for space exploration. And the industry doesn’t just involve flying, but also the design, science, engineering, research and maintenance of these aircraft and spacecraft too. The first flight of an aircraft was back in 1903, and since then the industry has grown from strength to strength. Infact, the top 100 companies involved in the aerospace and defence space totalled revenues of $709 billion in 2016. The industry continues to change too. With companies such as Elon Musk’s SpaceX hitting the market, helping to revolutionise space exploration, it’s likely we’ll take greater steps in this field in the coming years. And on the commercial side, companies like Richard Branson’s Virgin Galactic are hoping to bring space travel to the masses. What we can see here is a clear evolution of the industry. Over two and a half million passengers fly in and out of the US alone each day, and with commercial space travel looking increasingly likely too, the aerospace industry will continue to adapt and change. At the heart of this change has to be manufacturing processes that can match. You can’t create the technology without the methods backing it up. Lasers have become a crucial part of this change, particularly the newer fiber lasers too. Laser marking is just one of the many processes used within the aerospace industry. Want to know more? Read on below. How is laser marking used in this sector? Given the nature of this industry, any parts being worked with must always have high-quality and safety in mind. For this reason, laser marking is a common method used. It provides a highly precise, accurate and easily identifiable mark that is both human and machine-readable. Better still, it doesn’t negatively damage or affect the surrounding area or material that it is working with, meaning no quality or safety is compromised in the process. 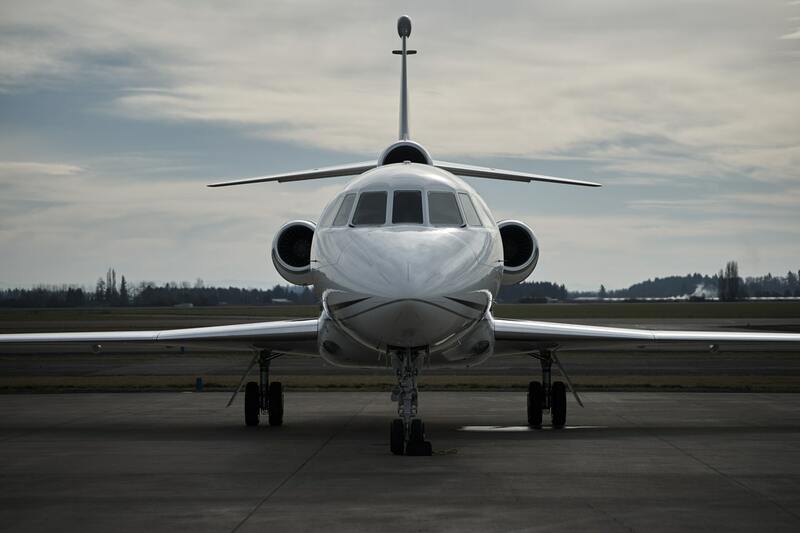 Aircraft are typically made up of numerous types of metal, such as aluminium, titanium and stainless steel, and laser marking has no problem switching between these various metals. Alongside this, there will be other materials used, such as glass or plastic, which will also need to be marked. Laser marking also helps get these aircraft into space! These markings may be applied for various reasons, but some of these include creating logos or graphics, having bar codes or labels that can be scanned, or create traceability marks for parts. If you’re looking for the perfect laser to help match the requirements of the aerospace industry, then we have just the product. You can read more on our pulsed fiber laser range here. If you have other questions about this process or any of our other processes, please don’t hesitate to reach out to us here.